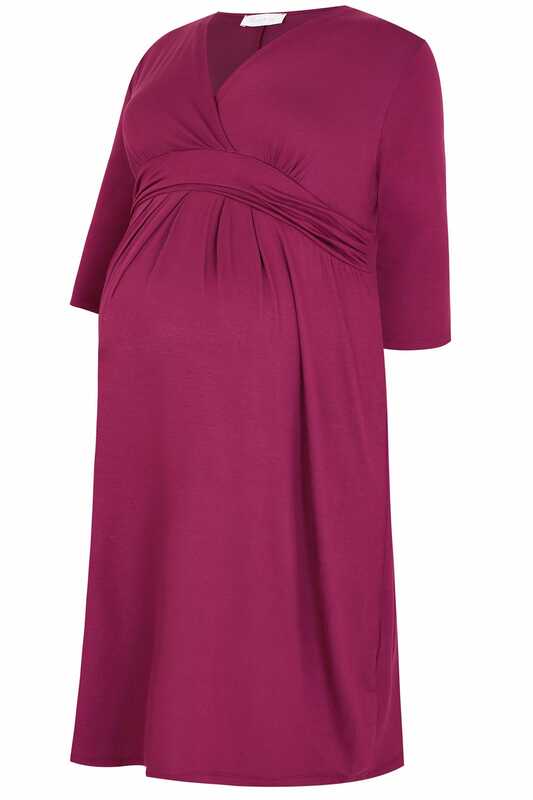 A flattering must-have, this dress has been designed with a wrap over front for both style and quick and easy nursing. 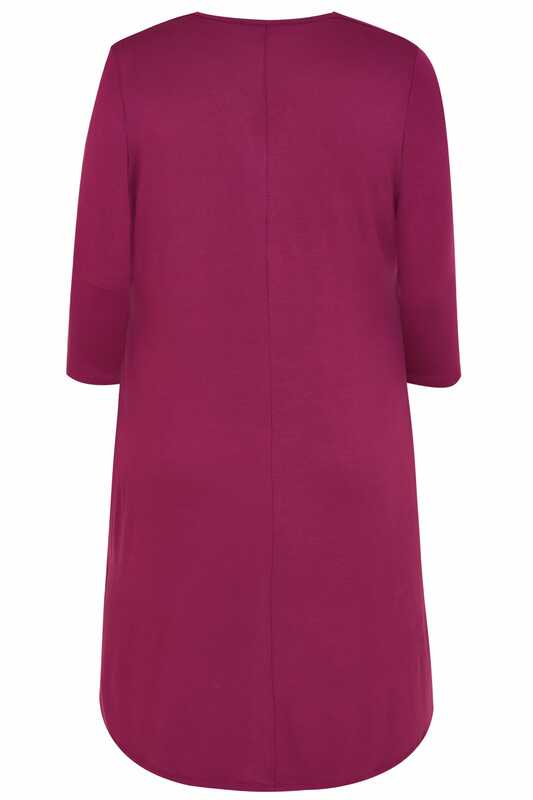 Cut to a midi length, it features 3/4 length sleeves, seamed detailing and offers a comfortable jersey fabric finish. Easy-to-wear, it serves as a pretty option for day-to-evening wear.